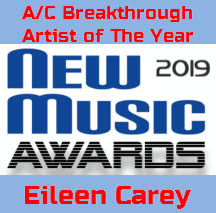 Eileen Carey music: country pop rock music & female artist songwriter with music CD's available online. – music: country pop rock music & female artist songwriter with music CD's available online. 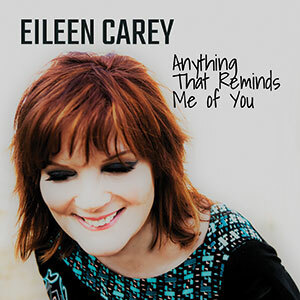 Exclusive: Country star Eileen Carey’s ‘That Town’ music video is out and she’s killing it!